Sea, Sun, Glamour and Football: the perfect place for the north London club to show their worth in the world-famous Principauté, more commonly known as Le Rocher (the Roc). 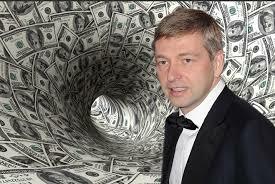 Monaco is of course more known as the “beautiful people’s ” hideaway and some posh sporting events as the automobile rally and the tennis tournament on clay; nevertheless Football is also on the front pages since the arrival of the new owner, Russian billionaire Dmitry Rybolovlev. 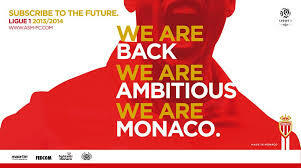 So, let’s start from the beginning; AS Monaco FC was born on 23 August 1924, a sort of mixture(or love child) of several small clubs based in France and in the Principality. The most important were Herculis FC, the second oldest club in France(after Le Havre) and the Swimming club called AC Riviera. After steadily climbing several ranks of amateur football, the club won the French South East League in 1933 thus gaining professional status but failed to achieve promotion to the First Ligue, for their Stadium Moneghetti was deemed insufficient for the French Top clubs, so the Monegasques went back to the amateur world for ten more years. 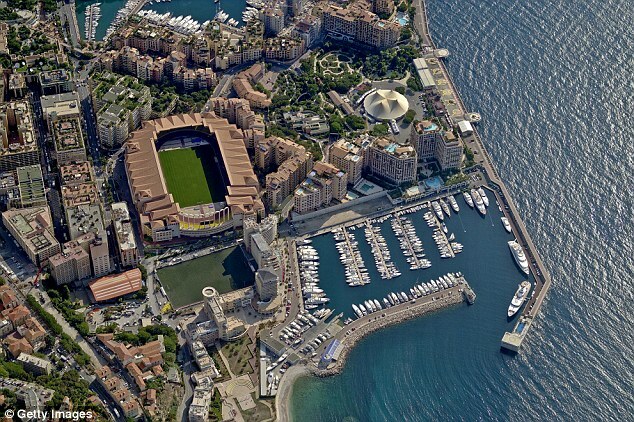 AS Monaco’s brand new Stade Louis II was inaugurated on April 23rd, 1939 ( on the French side of Fontvielle), allowing the club to recover their professional status as soon as League football came back, after World War II. 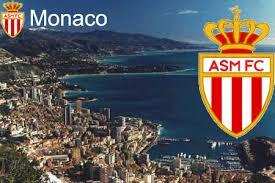 (1948) The club joined the French Second Division and gained promotion to the French first Division in 1953. In 1960, Monaco’s first iconic coach Lucien Leduc and Captain Michel Hidalgo (future France’s Manager) led the club to its first professional trophy, La Coupe de France, beating St Etienne 4-2. 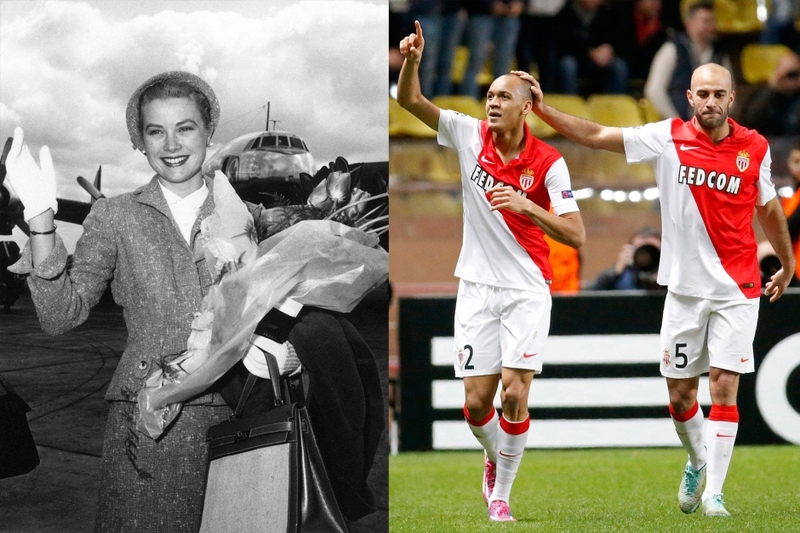 The next year the players wore for the first time a new jersey, designed by princess Grace(Kelly) swapping the vertical red-and-white stripes for diagonal ones(a design still in use, in our days).That season, they won for the first time the French League and repeated the same feat two years later. After losing several key players they were relegated at Ligue 2 but came back next year and made “le Coup du siécle” by signing an Argentinian striker, Delio Onnis. Their new forward, a precursor of the fox-in-the-box, scored 223 goals in six years and became the club’s first legend. But despite Onnis performances the club was again relegated, lacking home support (a decease still on, in our days) and suffering by Olympique de Marseille’s competition, a city where football was and still is the people’s religion. During the eighties the Monegasques enjoyed a new era with strong players as GK Ettori and Amoros. plus the arrival of a young coach, Arséne Wenger from FC Nancy. The club won the championship playing a squad of now famous players as Glen Hoddle, Patrice Battiston and some youngsters, as George Weah, Emmanuel Petit and Lilian Thuram. 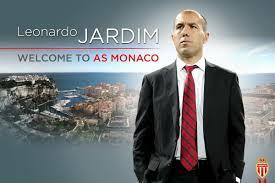 Currently the club is coached by Leonardo Jardim and the team is composed by a blend of experienced and young promising players. 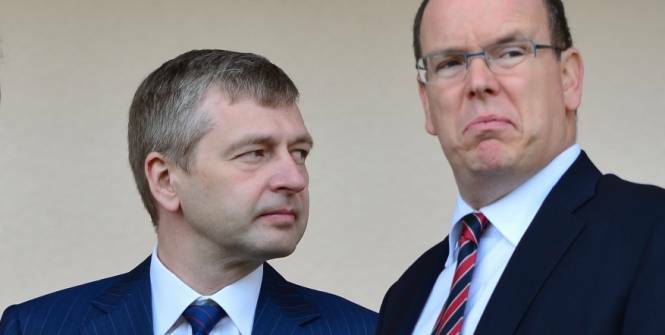 The Russian’s big spending belong in the past, but nevertheless, Monaco should be a worthy opponent for the English club of Tottenham ; a good, interesting game is(or should be) expected. ‹ Alexandre Lacazette ( Lyon ) : One Season Wonder ? Spurs Fans meet your opponent : ACF Fiorentina !